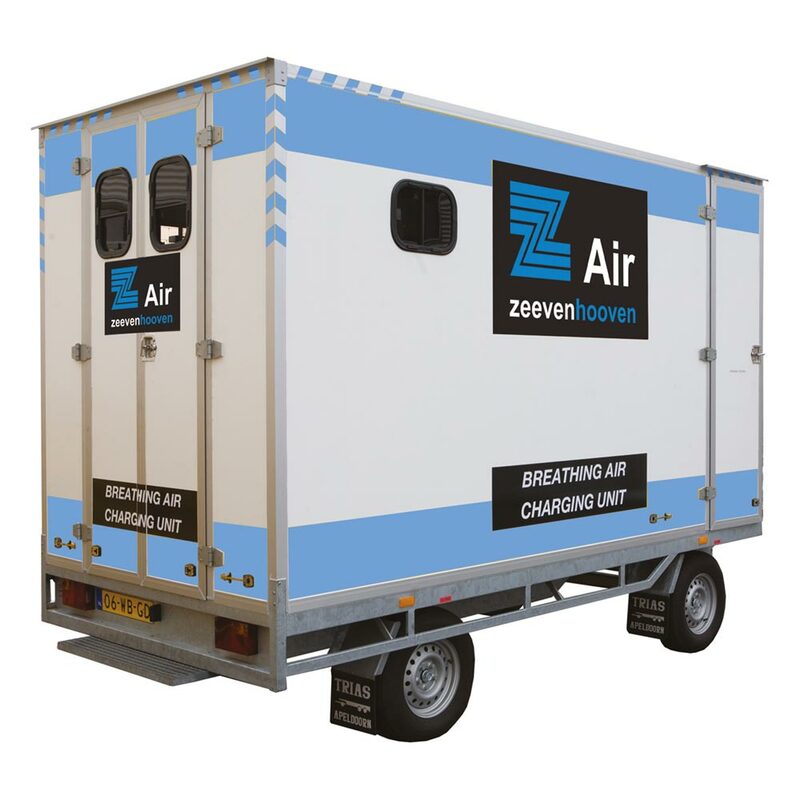 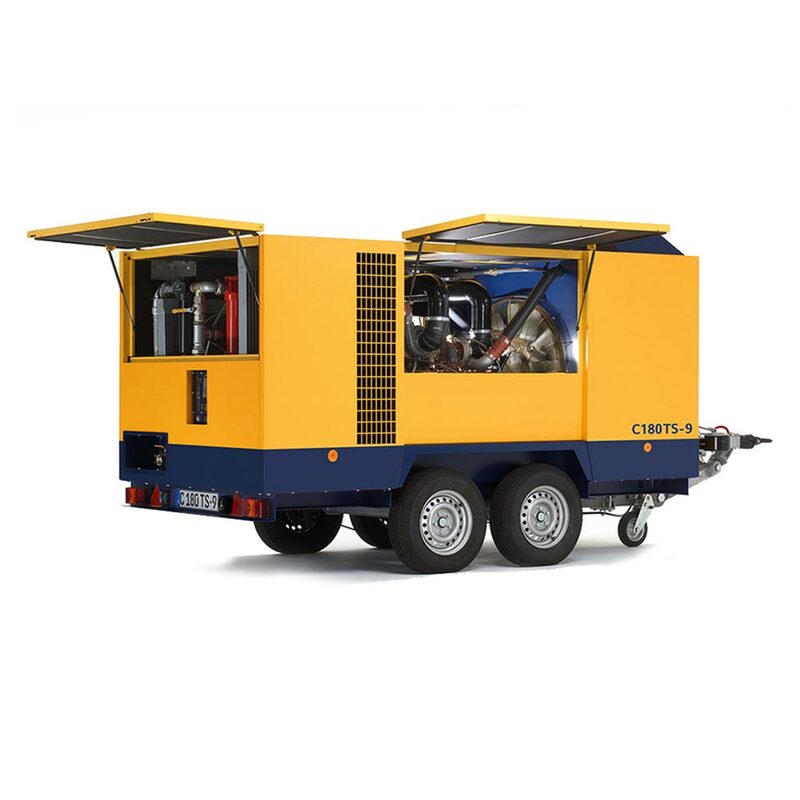 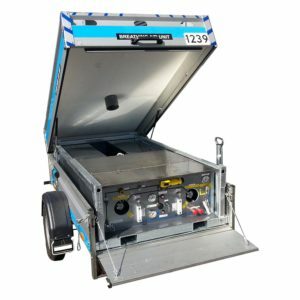 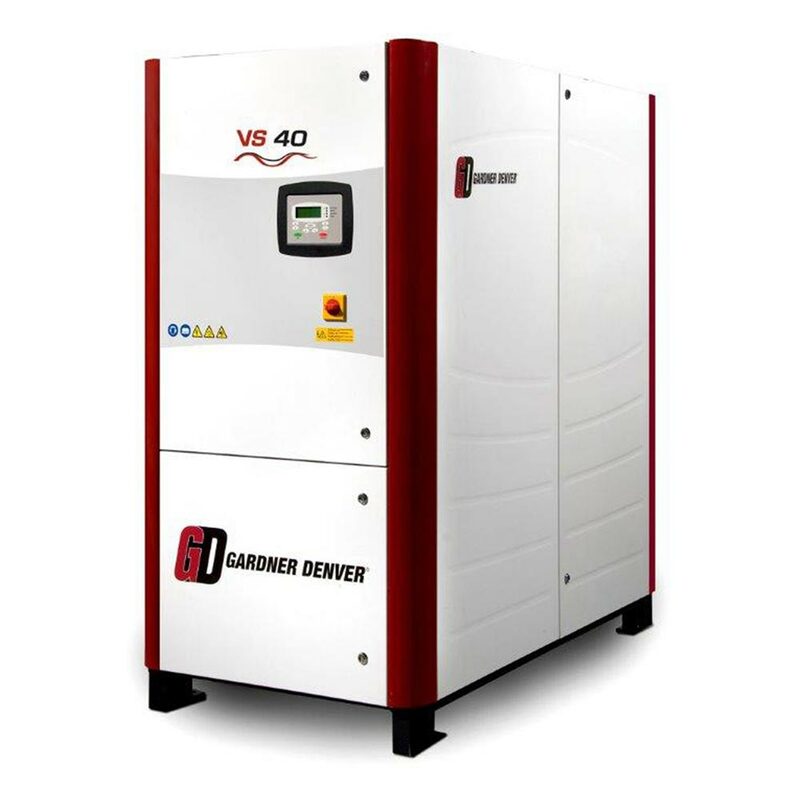 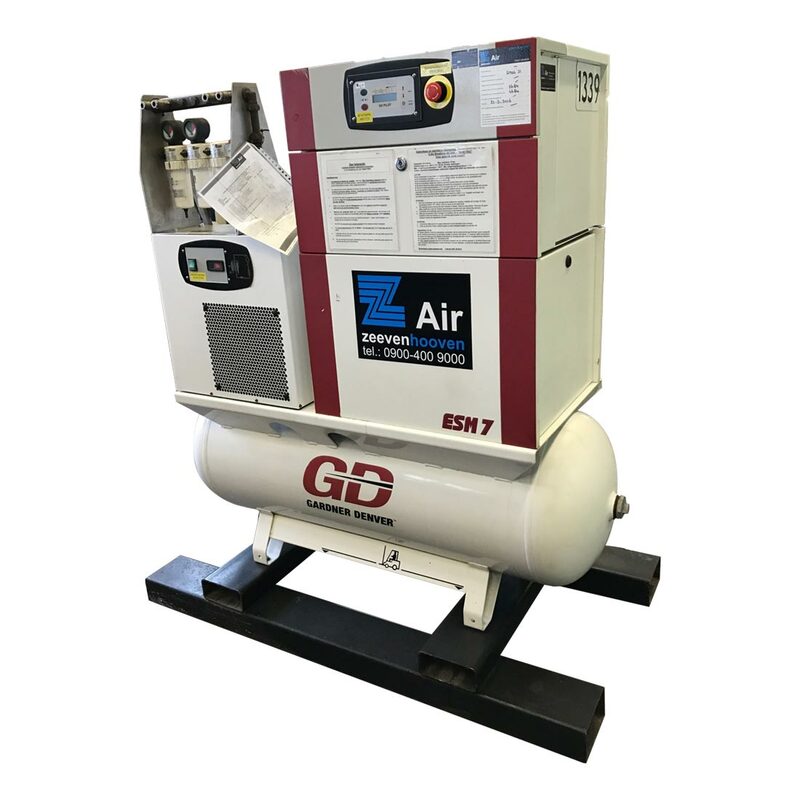 Zeevenhooven Air is pioneer and market leader in breathing air units and offers an extensive assortment of diesel- and electrical-powered breathing air units with additional equipment and accessories. 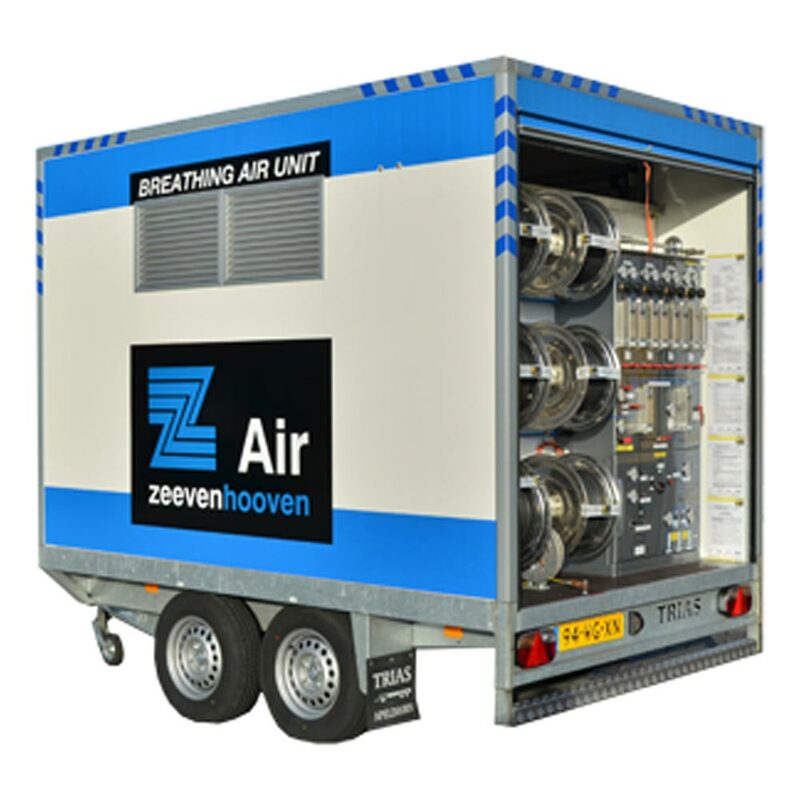 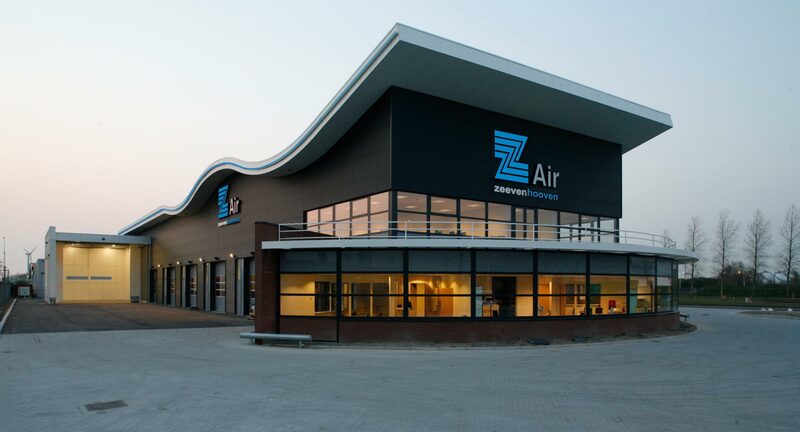 Zeevenhooven Air offers complete breathing air units, from design to realization and maintenance. 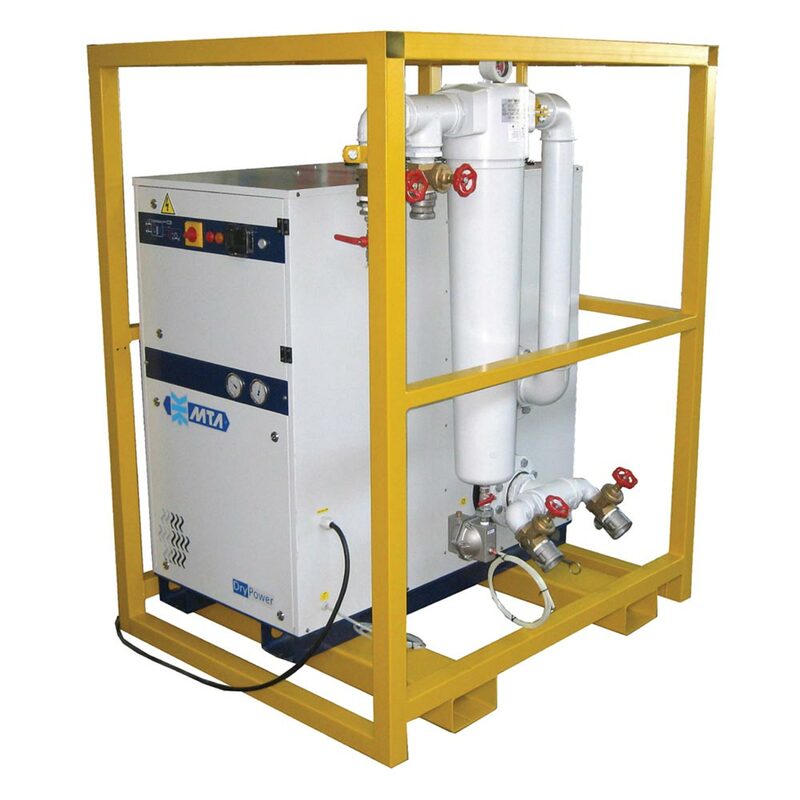 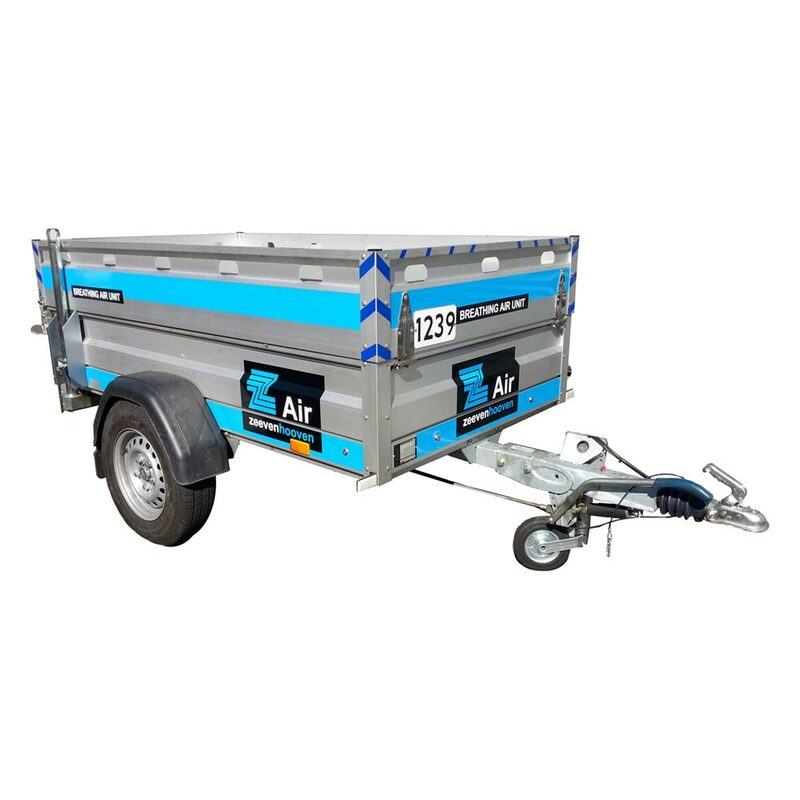 Please contact us for more information or take a look at the available products.